PASSIONATE. ATTENTIVE. HONEST. 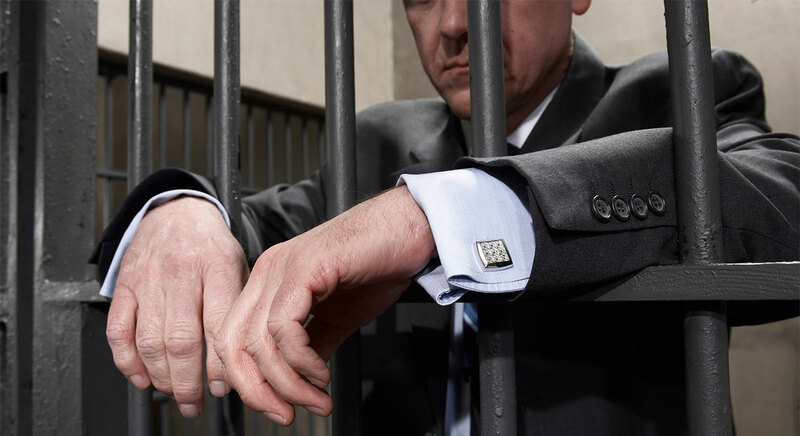 Criminal defense attorneys serving New York City since 1998. If you are facing felony or misdemeanor criminal charges, your choice of defense counsel can make a difference between a conviction and freedom. When your future is at stake, you need a passionate and attentive attorney by your side to protect your rights at every stage of the process. The attorneys at Gregg & Associates P.C. 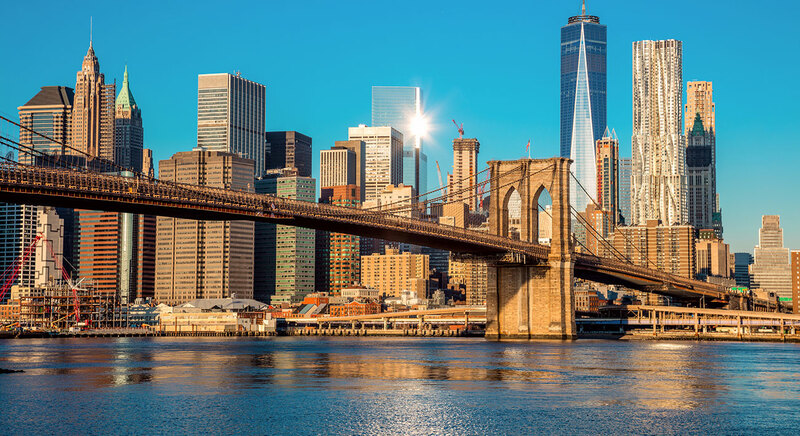 have provided honest and effective criminal defense to clients throughout New York City and the tri-state area since 1998. Whether you are facing charges for drug crimes, DUI or domestic violence, we are dedicated to obtaining justice for you. Established practice — With a combined 50 years of experience, we know the judges, prosecutors and law enforcement officers who make up the local criminal justice system. Our insider’s knowledge allows us to position your defense for the best possible outcome. Personalized attention — We manage the firm’s caseload to make sure every client receives the individual attention they need and deserve. 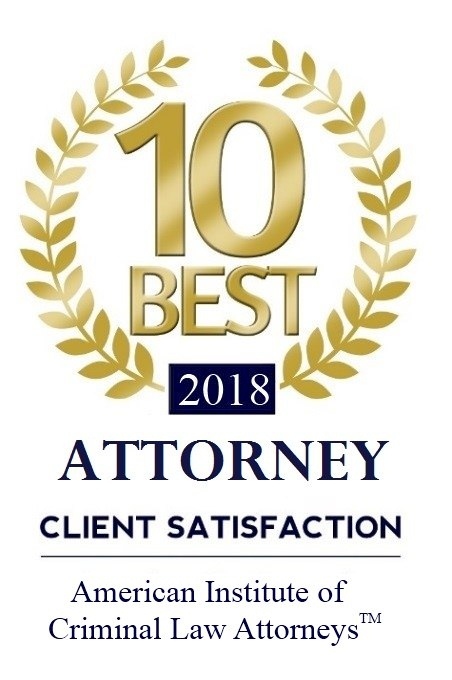 With our firm, you can expect direct access to an attorney whose goal is to bring you peace of mind throughout the process. Strategic focus — When we take a case, we focus on how to win it. We begin by learning everything we can about the situation and locating favorable evidence and witnesses. Not only does this approach start us out toward a winning result, but our early intervention can avoid charges from being filed in some cases. If you choose us, you can count on an aggressive, honest and focused effort to protect your rights and reputation. Felonies and misdemeanors — We provide criminal defense representation for all felony and misdemeanor charges, including theft, domestic violence, DUI/DWI, conspiracy, internet crimes and Medicare and Medicaid fraud. 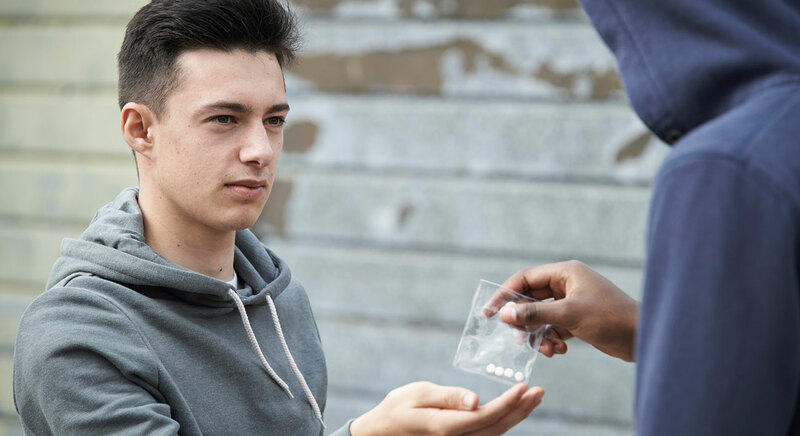 Drug crimes — Drug crimes can have severe consequences, even for a first offense. We aggressively defend clients charged with drug possession, distribution, trafficking and other drug-related crimes. Assault and battery — Charges for assault and battery can range from misdemeanors to serious felonies depending on the circumstances. With solid understanding of the legal complexities around assault and battery charges, we can build a defense that puts your case in the best possible light. Guns and weapons crimes — New York has some of the most complex and restrictive guns and weapons laws in the nation. If you are charged with a weapons offense such as unlawful possession of a gravity knife, switchblade or handgun, we can help you understand and resolve the charges against you. Regardless of the charges you face, we will provide aggressive and attentive representation through the entire legal process. For any criminal charge, swift and skilled legal help is essential. If you would like to learn more about how Gregg & Associates P.C. can help with your criminal defense, we offer a free initial consultation at our Staten Island office. To schedule, please call us at 866-308-3353 or contact us online.